We’re forever complaining about various magazines serving up the same old recycled cover stars. 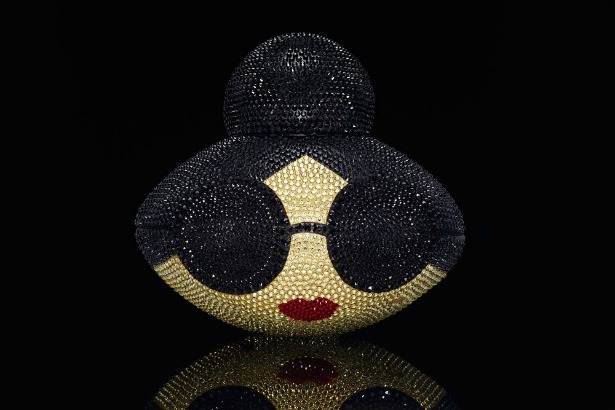 Thankfully this month, Allure brings us someone who has never fronted a major mainstream fashion title before. 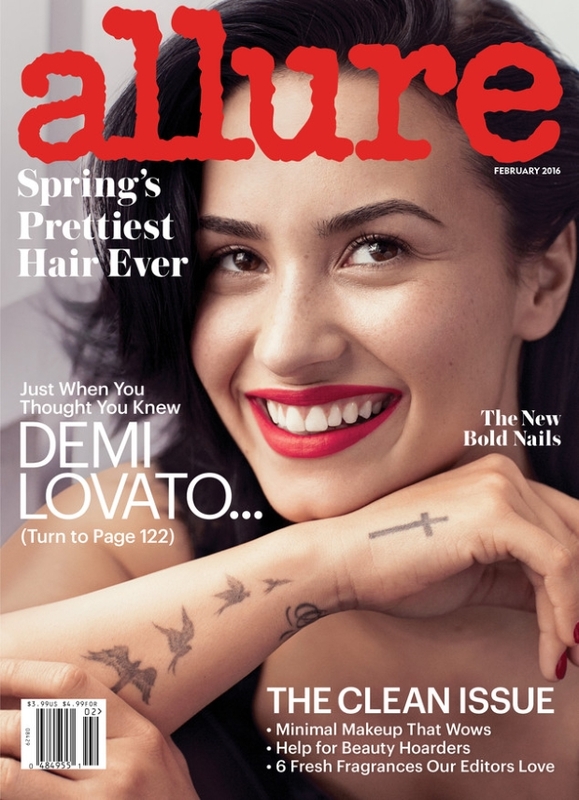 Joining the likes of Emma Roberts, Blake Lively and Kate Hudson, Demi Lovato is added to Allure‘s list of cover girls. Photographed by Alexi Lubomirski, the American singer looks radiant (at least from the neck up). One element in particular caught the attention of our unhappy forum members. “I wish she would have put her hand down because it’s really distracting. If this is the clean issue, then I want to see a beautiful face with little to no makeup, not a bunch of tattoos,” KateTheGreatest ranted immediately.